She was married at 18. She had children immediately. She is being a wife, mother, daughter and daughter-in-law. Just when she is able to live for herself, the clock began ticking reminding her that the end is near. 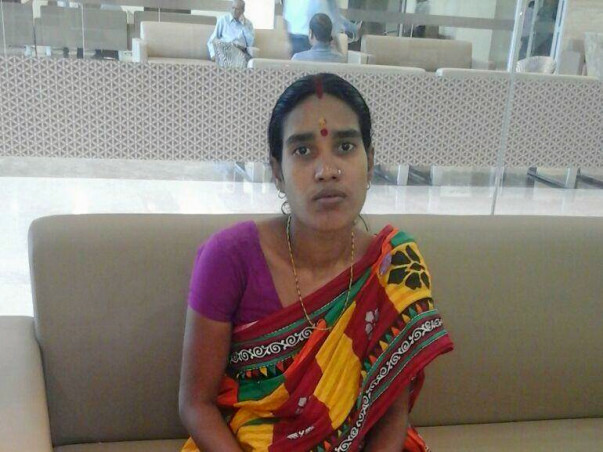 27-year-old Pabitti Rani Das has a case that will cause anyone to do a double take. She ran out of breath on walking 50 yards and was diagnosed with serious heart disease requiring surgery at the earliest to replace a valve without which her time will run out. It began 2 years ago, when this mother of two little girls (9-year-old and 2-year-old) went for a short walk and ended up clutching her chest in pain, gasping for breath. Initially, Pabitti was diagnosed with Dyspnea while consulting at a hospital in Bangladesh. As the list of symptoms grew, tests revealed that what she had was extremely serious. 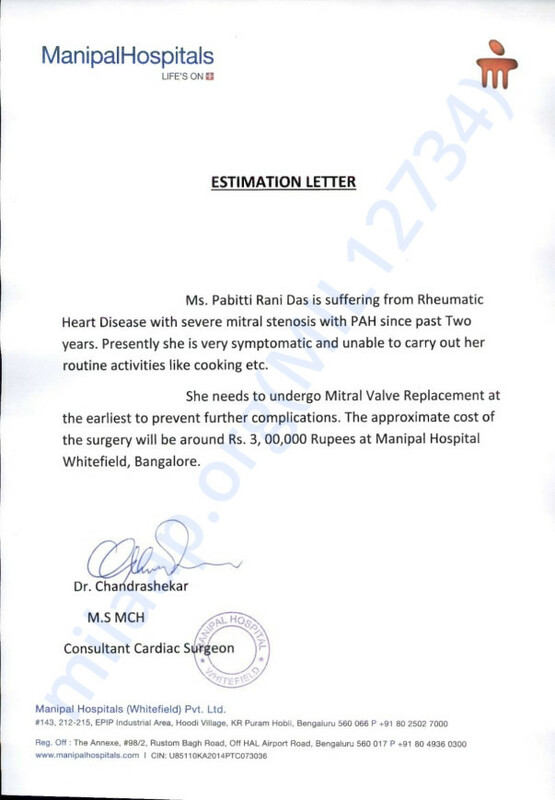 Pabitti is suffering from Rheumatic Heart Disease with severe mitral stenosis with PAH. Over time, she has become symptomatic and is finding trouble to go by her daily routine like taking a walk or even cooking. 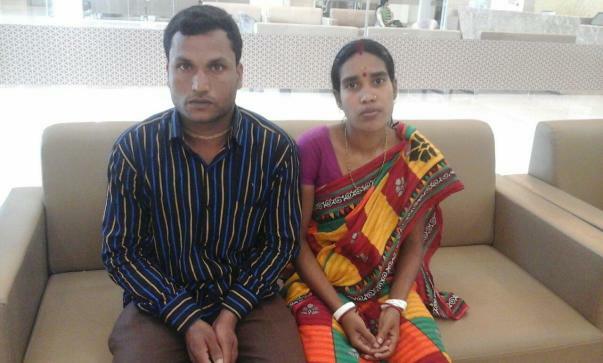 Pabitti and Paban Das are from a small town in Bangladesh where Pabitti works as a fisherman earning Rs. 150-200/day. As it is not enough to run their household and put their girls through school, Pabitti is helping her husband working as a maid earning a meager income. The family had no options left when they chose to come to Bangalore for help on money borrowed from everyone they know. Pabitti's surgery is estimated to cost Rs. 3,00,000, and the family is at loss to arrange for funds to save her. The clock is ticking before the valve gets damaged beyond repair, and Pabitti loses her life. Your contribution can help this downtrodden family save this mother, this wife, this daughter, this daughter-in-law, and more importantly, a young woman. She can get live the rest of her life pain-free with the chance to live out her dreams. We have an update to share on Pabetti Das health. Pabetti Das was diagnosed with chronic rheumatic heart disease and was admitted to hospital on 14/04/2017. She was suffering from the past 12 months and her condition had worsened in the past 3 months. She was having difficulty in performing her household activities. Pabetti was evaluated on 17/04/17 and went through Mitral Valve Replacement under CP bypass. After that, she was shifted to ICU for monitoring purposes and was mechanically ventilated. Her treatment was successful and she was discharged from the hospital on 22/04/17. She is now in stable condition. However regular check-ups are to be followed every week. She is doing well now, her health is improving day by day. Will keep you updated on her health. Thanks all for love and support. Keep supporting.